Neighbors say he was the attacker who wore the fake suicide vest during the vehicle and stabbing attack that killed seven people in London on Saturday night. 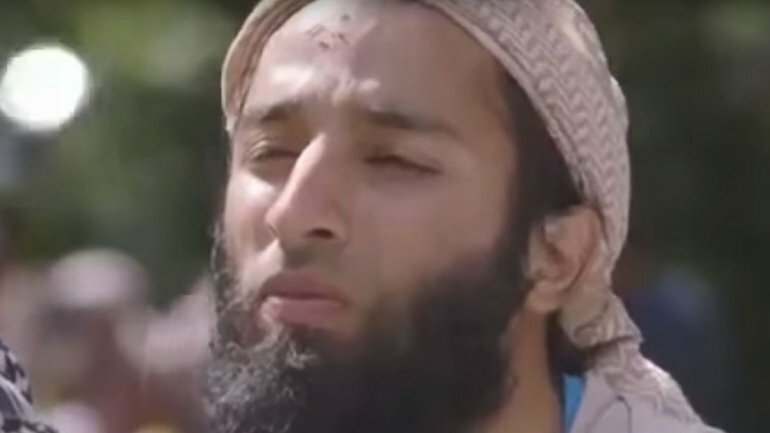 He was a member of Al Muhajiroun, a small group of men led by Anjem Choudary and Siddartha Daar who openly preached for the need for Sharia law. The group was closely monitored by authorities. Police know the man’s name but have not yet publicly announced it.